Professor Rafael Beyar is the Rambam Health Care Campus’s (in Haifa, Israel) CEO and its Director General. He is visiting Florida to discuss the proactive approach that Rambam took in response to The Lancet Medical Journal’s publication of a letter to delegitimize Israel, and how Rambam is at the forefront of medical advancements. In August of last year, The Lancet, one of the world’s best-known medical journals, published “An Open Letter for the People of Gaza” in which 24 signatories proclaimed, “On the basis of our ethics and practice, we are denouncing what we witness in the aggression of Gaza by Israel.” The letter ignited a firestorm of criticism of the journal and the idea that a medical journal should publish commentaries, substantiated or not, on political questions. Many medical and other libraries around the world were urged to cancel Lancet subscriptions. Two months later, the Lancet editor, Dr. Richard Horton, visited the Rambam Health Center, toured the campus, learned about its humanitarian mission, and said he “deeply, deeply regrets” publishing the letter. This presentation will give an account of that visit and its consequences, and address related ethical issues. For more information please call 305-490-7572. Hidden under thousands of years of dust and debris lies a treasure trove of relics containing the biblical secrets of our nation and the claim to our homeland. In recent years, archaeological discoveries in the ancient city of Jerusalem and throughout the Land of Israel have uncovered key findings that present a powerful and convincing case for the biblical story and for the Jewish claim to Israel—even for those who have a hard time believing. Journey back in time to discover your Israelite roots in the land of our ancestors with this transformative audio-visual presentation. 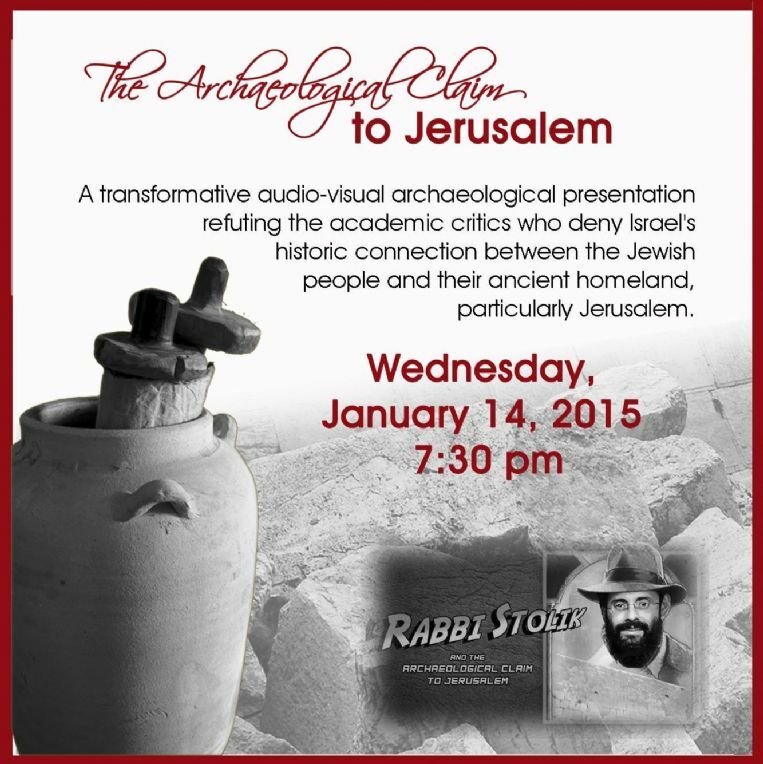 A number of visits to the Holy Land has sparked Rabbi Avrohom Stolik's interest in archaeology. 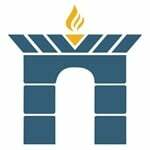 Combining his extensive knowledge of Jewish History with his new passion, he has been lecturing on the topic of biblical archeology for over a decade, focusing mainly on Jerusalem. He has created a unique presentation which has received wide acclaim from his audiences, and has earned him a reputation as a biblical archaeological scholar of note. 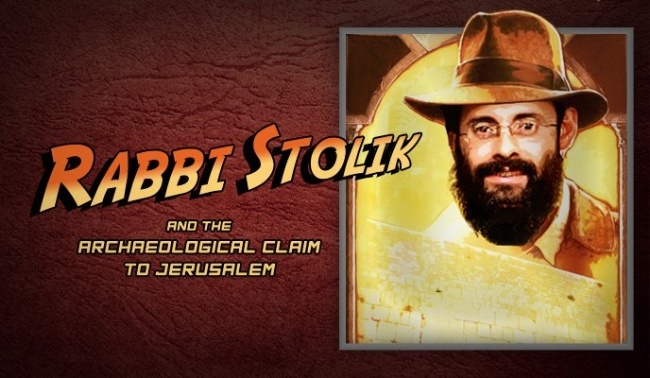 For more info on Rabbi Stolik's presentations visit his website www.JerusalemUncovered.com. Bernd was born in 1958 to a highly decorated German World War II tank commander. In his childhood years, he was “sheltered” from any knowledge of the Holocaust. The terrorist attack against the Israeli Athletes at the 1972 Munich Olympics shook his world. He began asking questions and was horrified upon learning the truth about his father. Bernd’s “against all odds” journey for truth and spiritual peace brought him to Israel where he converted to Judaism, got married and served in the Israeli Defense Force. Dr. Bernd Wollschlaeger lives and practices medicine today in South Florida. He has authored a book about his life titled “A German Life: Against all Odds, Change is Possible”. Book Signing Following Lecture.